Abu Dhabi petrol station operator ADNOC Distribution has been awarded a Saudi operating licence as it prepares to expand in the kingdom. The licence, awarded by the Ministry of Municipal and Rural Affairs on Sunday, allows the company to own, operate and manage fuel stations. 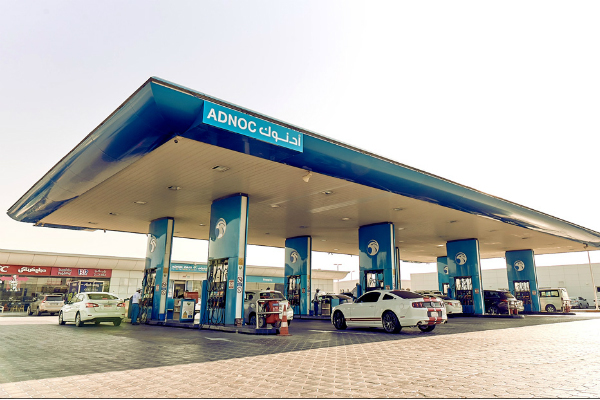 ADNOC Distribution previously announced a commitment to open at least one petrol station in Saudi Arabia this year under a franchise deal as part of its wider expansion plans. It will also open three in Dubai and nine in Abu Dhabi, Ajman and Fujairah and has committed to reducing costs at its existing locations. The plans follow a 10 per cent listing of the company’s shares on the Abu Dhabi Securities Exchange in December, raising $851m. The firm has also recently announced a deal with Urban Foods to open 10 Géant branded stores across its network and the introduction of self-service lanes at its stations.